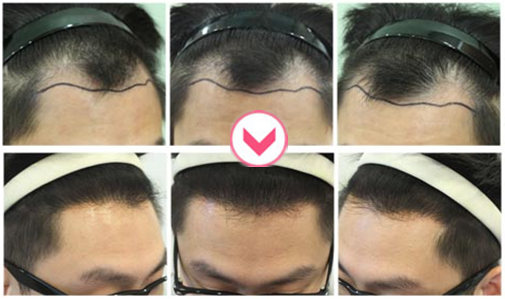 Renewme Skin Clinic: Check out Hair transplantation to solve hair loss. Check out Hair transplantation to solve hair loss. The number of hair is about 100,000 hair and it grows about 0.35mm a day , thus 1cm a month. 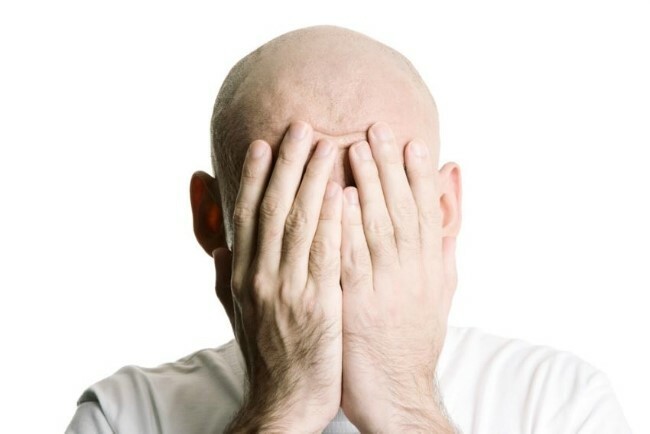 Normal people have hair falling out about 50~100 hair, but if person have falling out about 100 hair, it might have hair loss symptom. Hair Transplantation can be done by strip harvesting or by FUE (Follicular Unit Extraction). Hair transplantation is strip harvesting from back of the head and extraction of hair follicles from back side. Then we transplant to the area you want like hair line and font side of hair. The transplantation procedure is a permanent for hair loss treatment to transplant by hair follicles. Each hair follicle has different genetic information from each person. If hair follicle is transplanted from the back side of hair as donor site, it’s possible to keep having hair at the treated area because of donor dominance. Q1. Still worried about scars from hair transplantations? Patients often worry that strip harvesting will leave a linear scar on the back of the head, but there is no need to at all. Also, patient can cover the scars by back side of hair, so anyone can’t see the scar at all. Q2. Can do daily routine after Hair transplantation? After hair transplant, the area that upper eyes might happen swelling, but it will disappear after 2 or 3 days later. It would be natural and the patient can do daily routine after treatment. Q3. When can we do hair wash after treatment? It is possible to have shampoo after 2 or 3 days later. Don’t scratch your treated area for washing shampoo. Also, you should not fall out scabs by your nails. It’s natural to fall out by them. Q4. Falling out hair and hair loss after treatment? 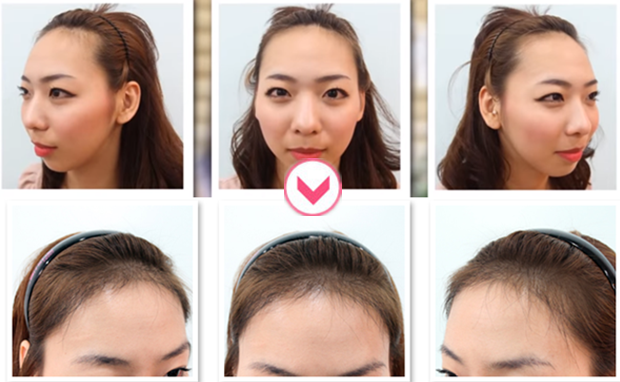 After 2 ~ 3 weeks, the transplanted hair will fall off naturally, but if you look closely for treated area, the roots and hair shaft falls out. This is a natural process that is pushed out by the hair produced in the transplanted roots. You do not have to worry too much. FUE is the optimal method for patients who are afraid of incisions or surgical scars, and want as little downtime as possible. Unlike strip harvesting, when follicles are extracted from the donor site only the necessary follicles that have the right thickness and properties are extracted and transplanted. This minimizes pain and scarring, and is the preferred method for patients who need a transplant but are afraid of surgeries or scars. After the hair transplantation treatments, the implanted hair has once been removed and falling out naturally. To make new hair, it takes an average of 6 months depending on person and person. Pleases wait with your time to see the results of a successful hair transplant.